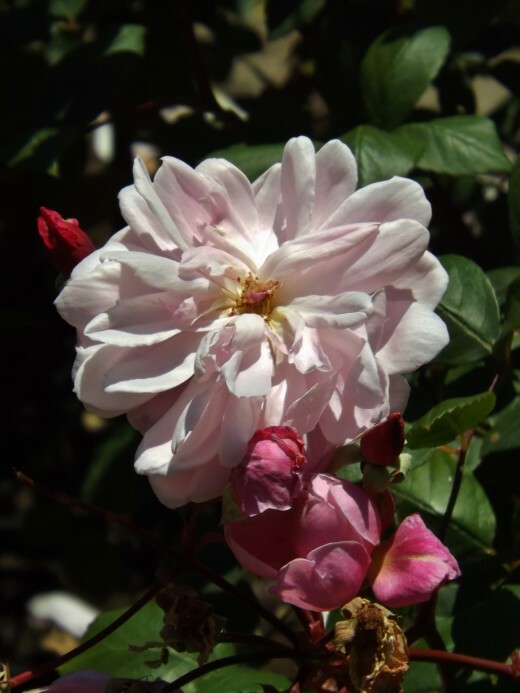 As the San Francisco chapter of the American Rose Society was looking for a spot to display and test their unique variety of roses they searched for the perfect area within the lush confines of Golden Gate Park. At that time in 1961, Roy Hudson who was the superintendent of parks created the garden meadow which now houses what we know as the San Francisco Rose Garden. This beautifully designed garden sits at the heart of Golden Gate Park. It is located on John F. Kennedy Drive within a couple of blocks walking distance from the DeYoung museum. It is also accessible by Fulton Street and Park Presidio. There are hundreds of beds planted in this gorgeous flower haven. There is a circular stone bed which houses a colorful variety of roses and acts as the centerpiece within the garden. The surrounding area is occupied by dozens of long rectangular beds housing more species of these glorious flowers. Along the outside perimeter of the garden are symmetrically designed wooden fences which are adorned with a rainbow of pastel colored roses climbing their way to the sky. 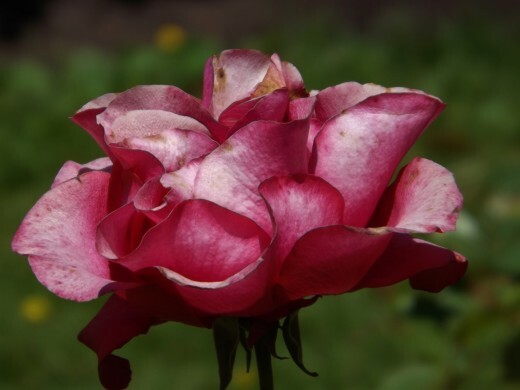 Peak season is during the Summer months when the garden is in full bloom with a tantalizing array of rose varietals. Their petals softly swaying in the breeze allowing for an intoxicating scent. You can find the garden blooms almost all year round. During the Winter months from around November through January, the rose gardens hosts pruning demonstrations which bring gardeners from all over the Bay Area and beyond in order to learn and practice their pruning techniques. The garden boasts a virtual cornucopia of rose varieties to include Sally Holmes, Lavendar Lassie, Eglantine and much more. Each varietal bed is labeled. The colors are coordinated in each bed to give the visitor a colorful feast for the eyes. An explosion of fiery reds right along with a soft pink pastel explode in a rainbow of color displaying an elegant floral finery. This garden boasts rosebushes which have the capacity to bloom more than once a year with varieties like Joseph's Coat and Royal Sunset. Visiting this garden will always have you surround by vivid colors and light with a yearning for more. San Francisco has a Mediterranean climate with warm dry Summers and mild wet Winters. This makes for the perfect habitat for not only roses but flowers and plants from all over the world. Roses can thrive in this type of climate. They bloom in the San Francisco Rose Garden almost all year round. I have personally noticed that the blooms this year in particular are much larger and more hearty than I have seen in previous years. Our climate during the Summer months with warm afternoons, fog and misty mornings and evenings lend a natural hand in maintaining these gorgeous roses. 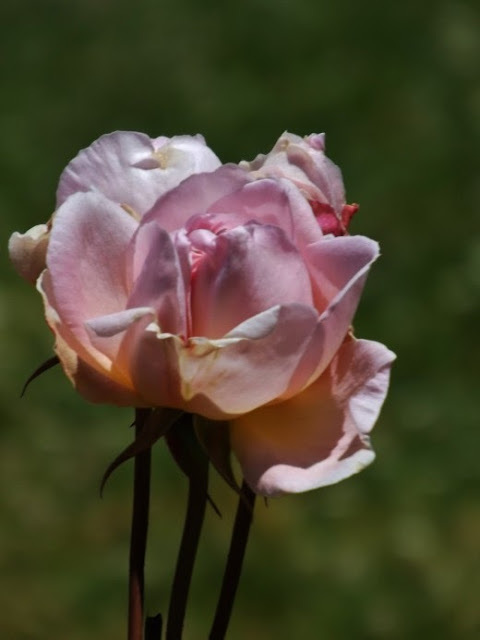 As a photographer, the San Francisco Rose Garden provides a special haven for the beauty I always try and capture with my lens. 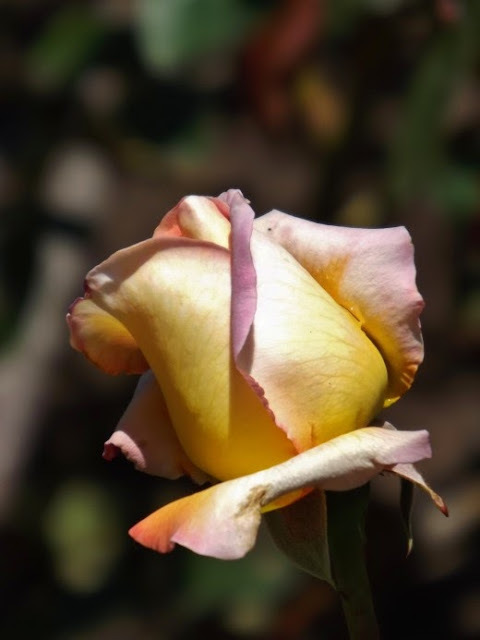 I had heard from visitors to the San Francisco Botanical Garden that the rose garden was in full bloom. The next day I took my camera and went out exploring. I am always amazed at the vivid colors and varieties of the roses living in the garden. I always tell myself that I should jot down labels and bed numbers but I am so excited capturing these beauties that I totally forget to save information on the different varieties I see. I snapped away for hours capturing some of the most beautiful roses I have ever seen. It is such an inspiration to be surrounded by a glorious natural masterpiece. In keeping with my list of free attractions in San Francisco, the rose garden is the most popular in Golden Gate Park. It attracts hundred of thousands of visitors annually and is something all ages enjoy. The garden is open 24 hours a day and is completely free. 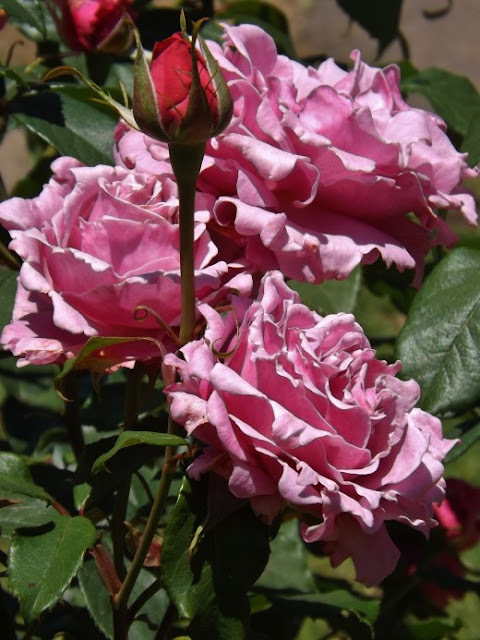 You can easily spend at least an hour there enjoying all the different variety of roses that will have you mesmerized. Make sure to bring a camera, bottled water, sturdy walking shoes and as always in San Francisco, dress in layers and bring a sweater. Gorgeous roses! Have a great weekend! 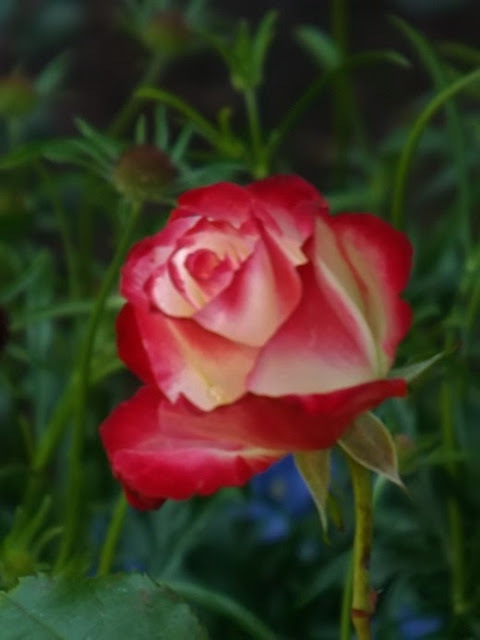 It's beautiful love roses and going to show inspires a lot of people to plant this flower too. ^_^ Great shots!